Gauges could be a major source of variability in your process! 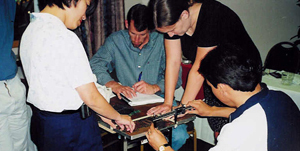 This hands-on course presents techniques and procedures for determining and quantifying the precision and accuracy of measurement systems (gauges and instruments). 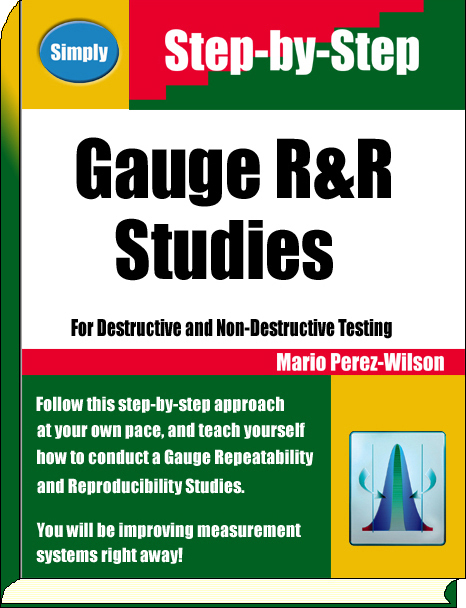 Participants will learn how to conduct, analyze and interpret destructive, as well as non-destructive Gauge Repeatability and Reproducibility studies (GR&R). You will learn to set up a program of Measurement Process Characterization in your organization. Learn from the experience of managing the characterization of 560 studies conducted in 3 months at 11 plants around the world. We take participants through lectures in which they learn the tools, methods, and concepts. Then, we help them apply the tools to their own processes.